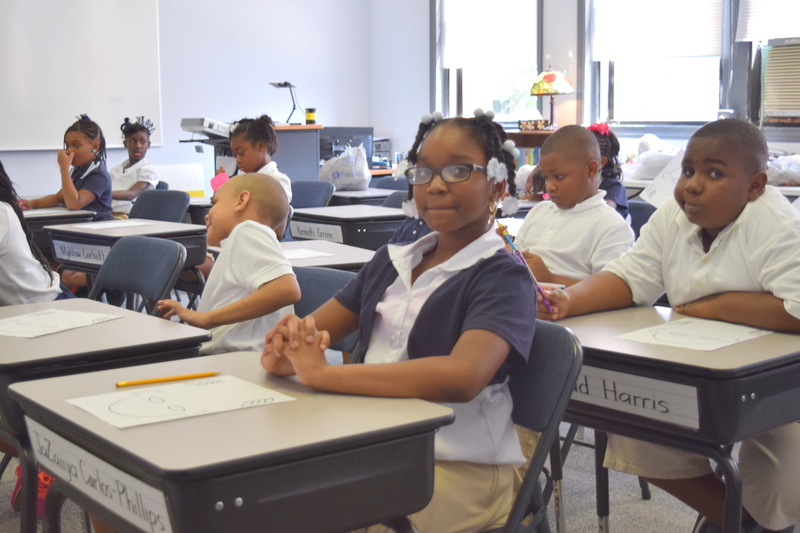 Charter school aiming to revitalize downtown Wilmington begins 3rd year: How’s it doing? 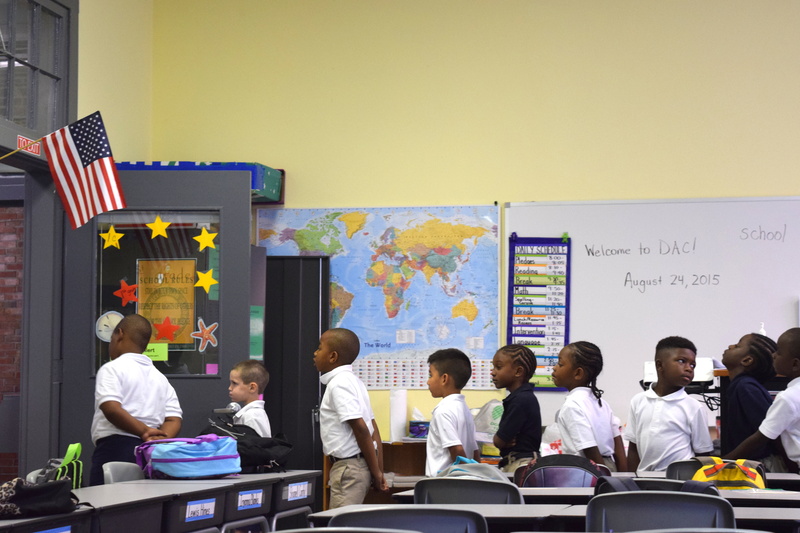 You are here: Home » Blog » Charter school aiming to revitalize downtown Wilmington begins 3rd year: How’s it doing? 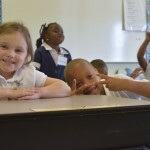 August 31, 2015Blog, Events, Headlines, News & Updates, Press Release, UncategorizedComments Off on Charter school aiming to revitalize downtown Wilmington begins 3rd year: How’s it doing? 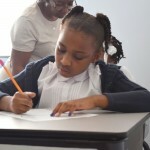 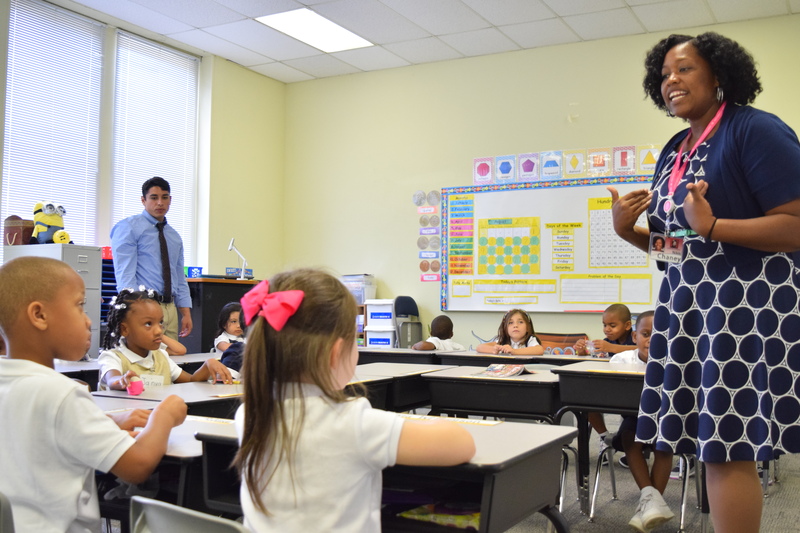 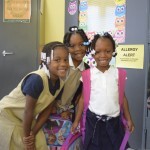 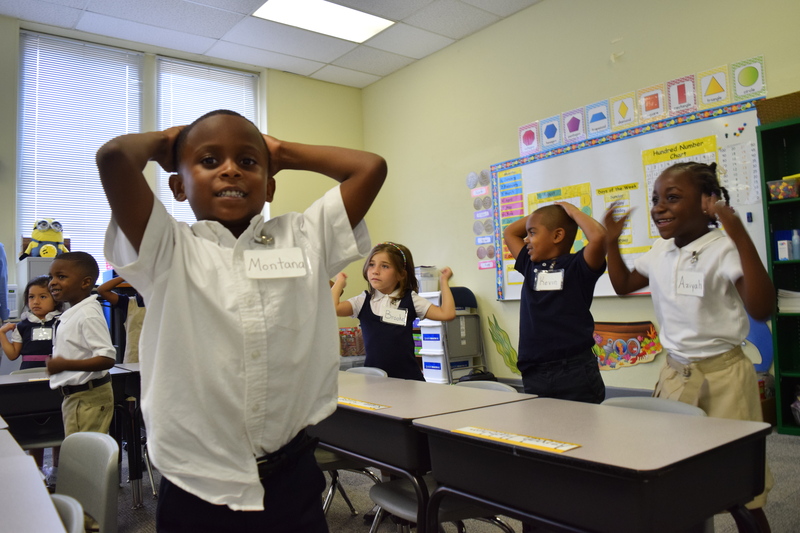 This week, Douglass Academy, a classical public charter school in downtown Wilmington, began its third academic year. 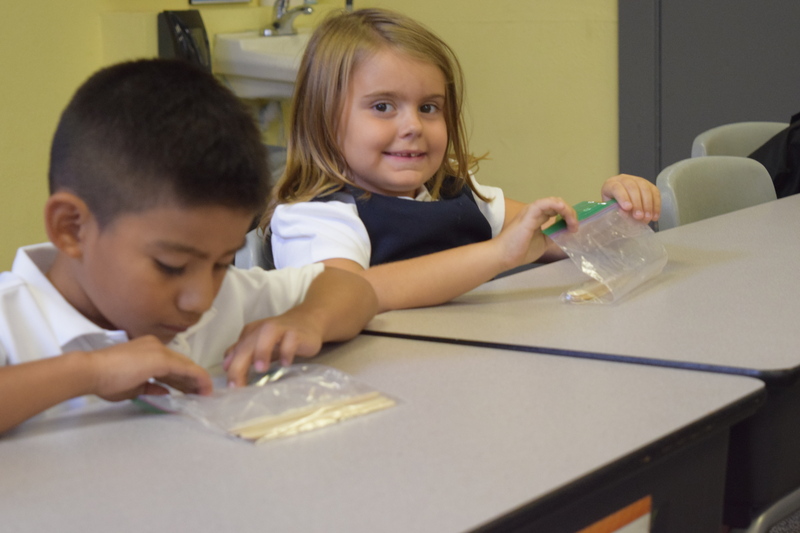 Opened in August 2013 serving grades K-2, the school has quadrupled its first-year’s enrollment, now serving around 150 students in grades K-4. 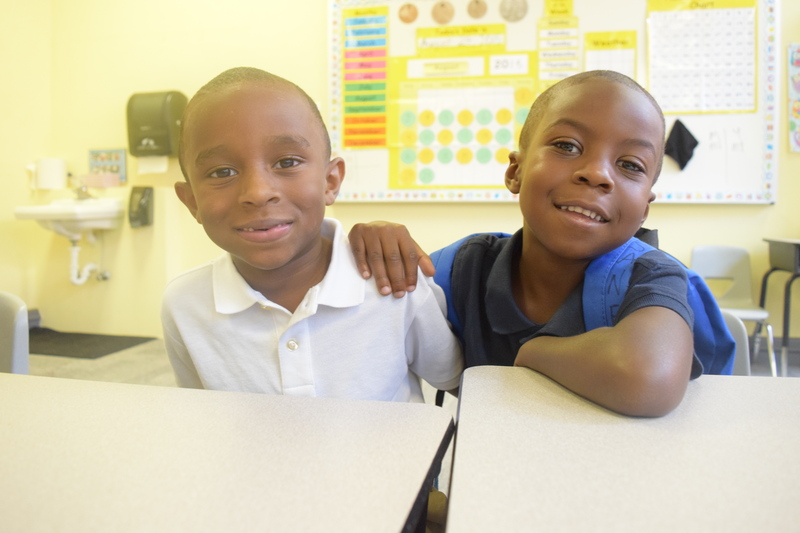 Adding a grade level each year, the school will become a K-5 by 2017. 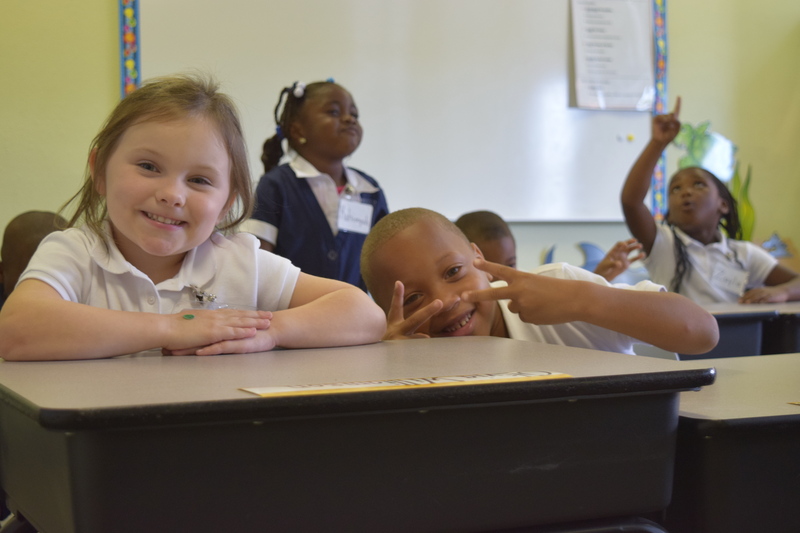 Established in downtown Wilmington to combat the area’s chronically low test scores, Douglass Academy is a replication of Charter Day School in Leland, which is consistently Brunswick County’s highest scoring school on End-of-Grade tests. 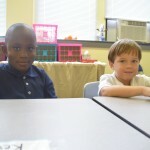 Charter Day School was previously replicated in Whiteville, NC in 2007. 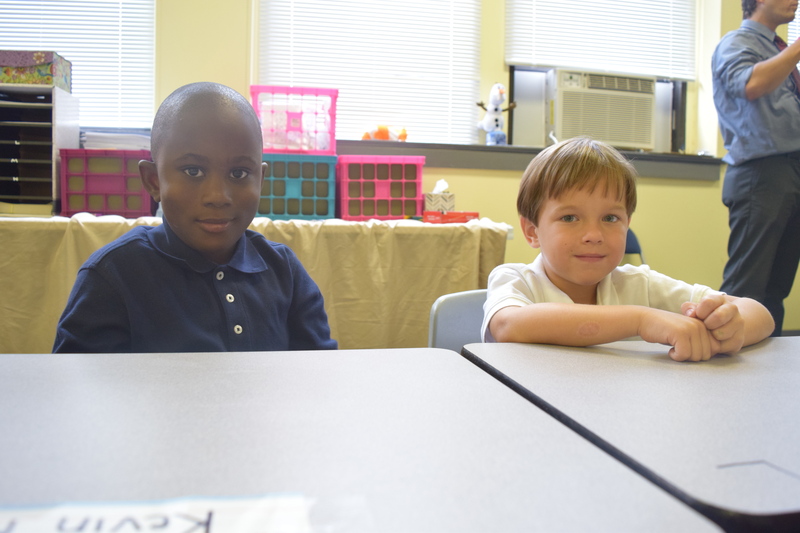 In the 8 years since that replication, the school—Columbus Charter—has grown from a K-2 to a K-8 and also become the highest scoring elementary and middle school in both the Columbus County and Whiteville City school districts. 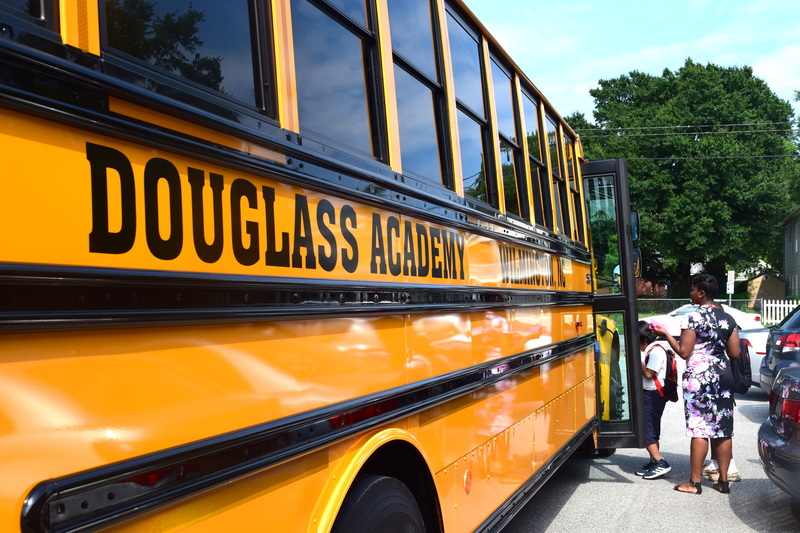 The success rate of Douglass Academy’s predecessors in achieving best-in-county performance is 100%. 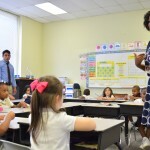 The family of schools, which in 2014 added its fourth campus (South Brunswick Charter School, in Southport) is managed by The Roger Bacon Academy, Inc. (RBA), a provider of curriculum and administrative support to public charter schools. 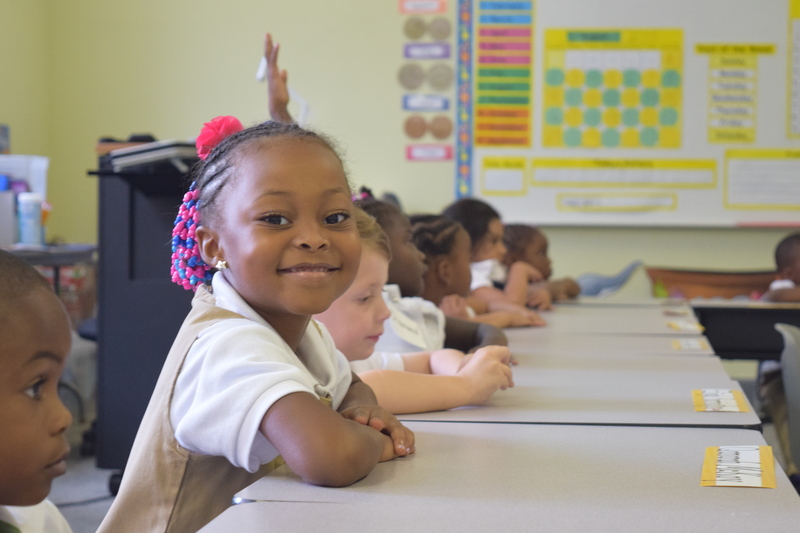 Public charter schools are tuition-free and open enrollment. 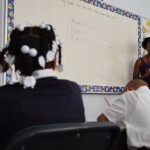 They accept fewer taxpayer dollars in exchange for freedom to offer alternative curriculum and methodologies to state-mandated programs in traditional public schools, while still remaining subject to the same End-of-Grade testing standards. 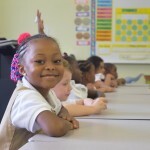 So, how is Douglass Academy doing? 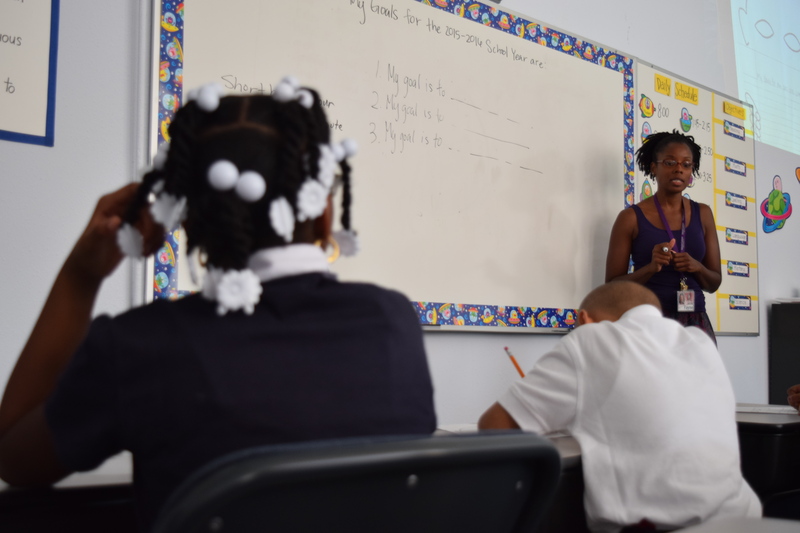 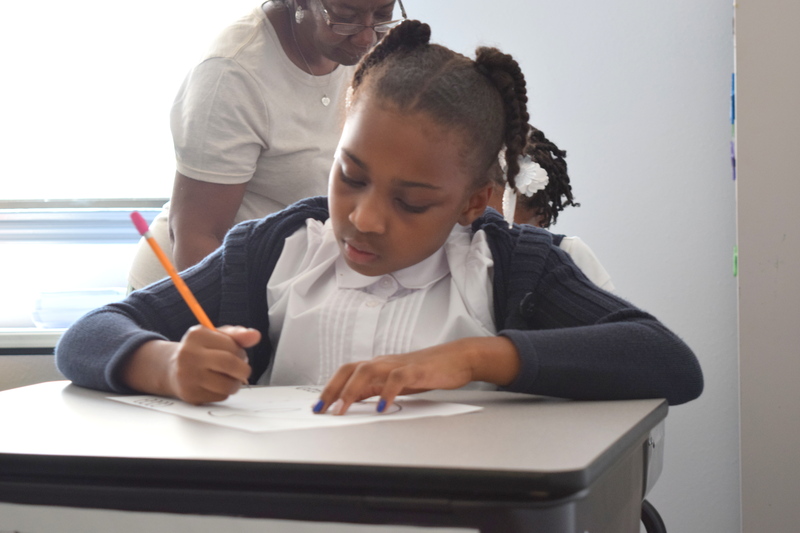 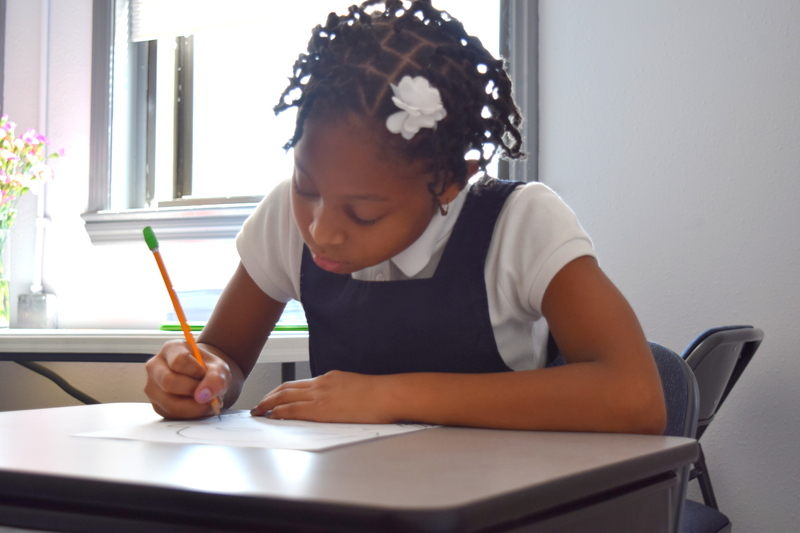 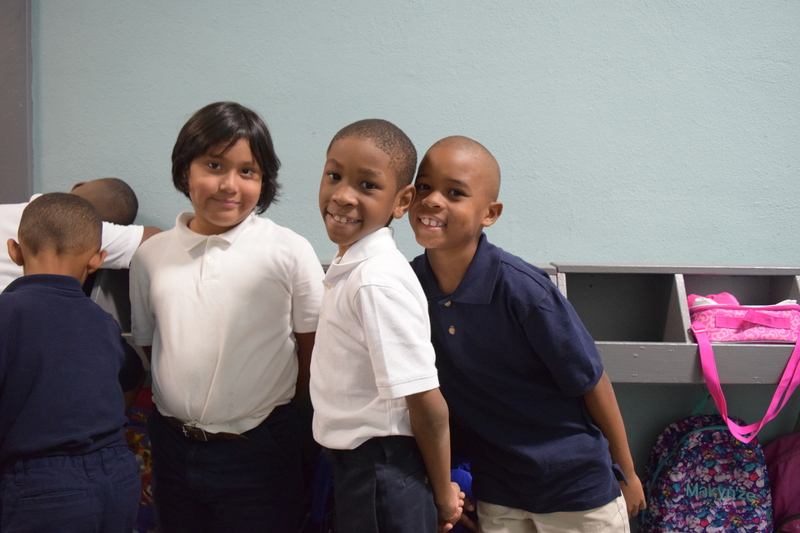 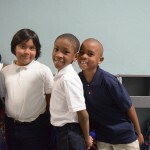 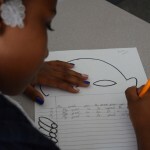 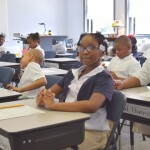 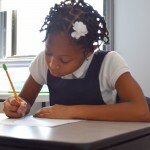 In its first year of End-of-Grade testing (which begins in third grade) and with possible passing scores of “3” through “5”, 100% of Douglass Academy students passed with scores of either 4 or 5. 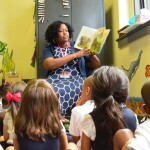 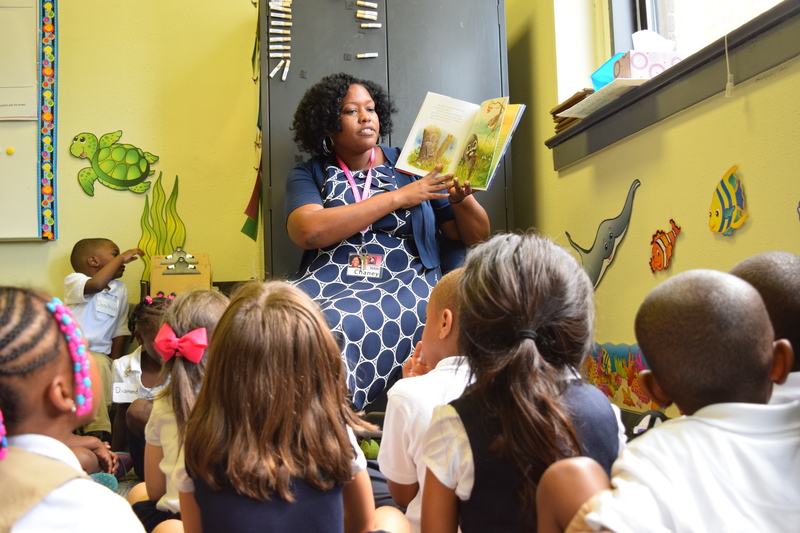 In the recent 2014-2015 school year, Douglass Academy had its entire Kindergarten reading by January, after only four months of instruction. 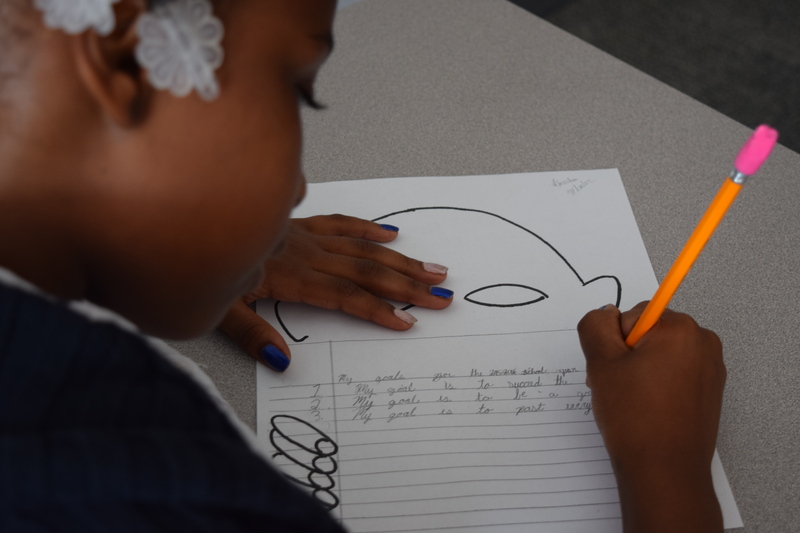 In April, Douglass Academy was selected to be the subject of a film launching a statewide education project called “Voices for Choices,” which promotes public charter, private, and home schools in NC. 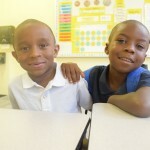 The film launched in July and is linked at the conclusion of this article. 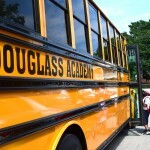 Douglass Academy is a free, public school that any NC student may choose to attend. 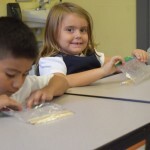 It offers a bus service and meal program in addition to its proven academic approach. 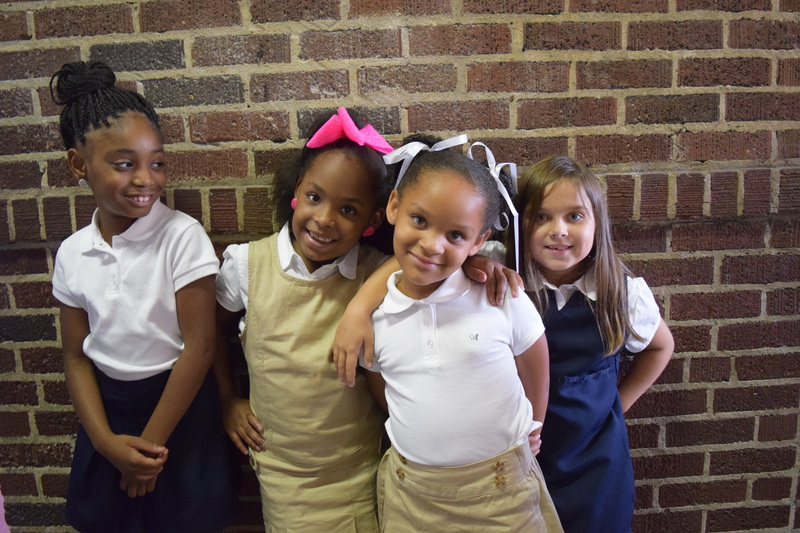 Though the 2015-2016 school year began on August 24, 2015, the school has a few availabilities remaining in grades K-2 that it hopes to fill in the second week of school to prevent new students’ loss of instructional time. 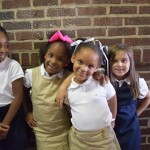 Interested parents should call the school office at 910.763.1976. 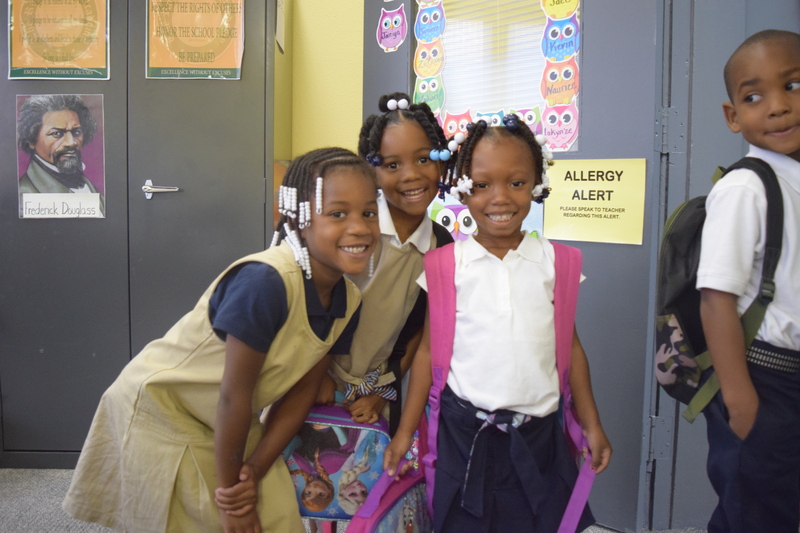 Highlights from our First Day of 2015-2016!